Location excellent for visiting the markets and seafront. Location was excellent, just round the corner from the Salamanca Markets and lots of restaurants. Onsite parking is a big plus as roadside parks are hard to find. Bed was nice and soft, everything was clean and there was plenty of space. Wonderful apartment with lots of space and great views. We received an upgrade and the price we paid via bookings was way below rack rate. Normally this would be a budget buster for us, but it was a great value at the time we booked. 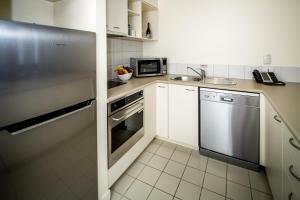 Good studio apartment right next to the famous Salamanca Markets. Good sized room with small kitchenette and tiny balcony. Airconditioned and very clean. Breakfast is served in the Hotel reatuarant. Reasonable hotel prices for the breakfast. Breakfast food was ok.
Staff was consistantly friendly and helpful. It was a great bonus to be able to use the facilities at the elegant Lenna Hotel as well. The site is so convenient to Salamanca Place, the harbor, center city, Battery Point, I could walk to everything. Location plus the size/space of the accommodation. Location is perfect. 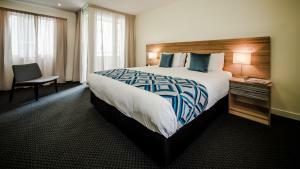 Our studio was big enough and equipped with all you need for a short stay. Car park. Good WiFi. Loved the huge two bedroom apartment. We were in a great part of town and could watch all the goings on from the balcony. The bedrooms were large and accommodating. The kitchen well supplied. Would stay here again. Lock in a great price for Salamanca Terraces – rated 8.7 by recent guests! Salamanca Terraces This rating is a reflection of how the property compares to the industry standard when it comes to price, facilities and services available. It's based on a self-evaluation by the property. Use this rating to help choose your stay! One of our top picks in Hobart.With Salamanca Place at its doorstep, Salamanca Terraces offers serviced self-contained accommodations with 24-hour reception, free digital satellite TV and free off-street parking. You can stroll past the many cafes and restaurants to MONA ferry terminal on Brooke Street, just 5 minutes’ walk away. Tasmanian Museum and Art Gallery is 2,800 feet away. Hobart CBD (Central Business District) is 5 minutes' drive away. 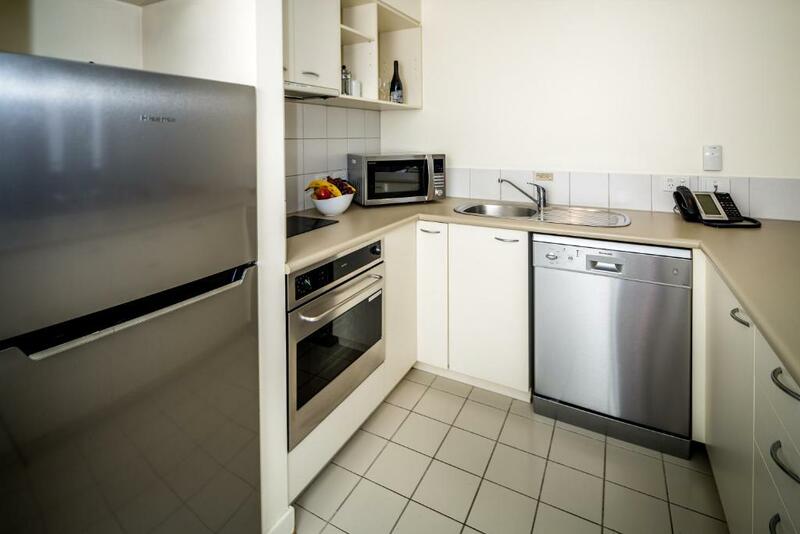 The 1-bedroom, 2-bedroom and penthouse apartments at Salamanca Terraces Hobart include full kitchen and laundry facilities. Studios offer a hotel-style room with the convenience of a kitchenette. Lenna of Hobart, located across the road, offers breakfast daily in Alexander's. Guests are also able to enjoy Chandelier Lounge Bar during the day and meals are offered from 17:00 to 21:00 hrs. 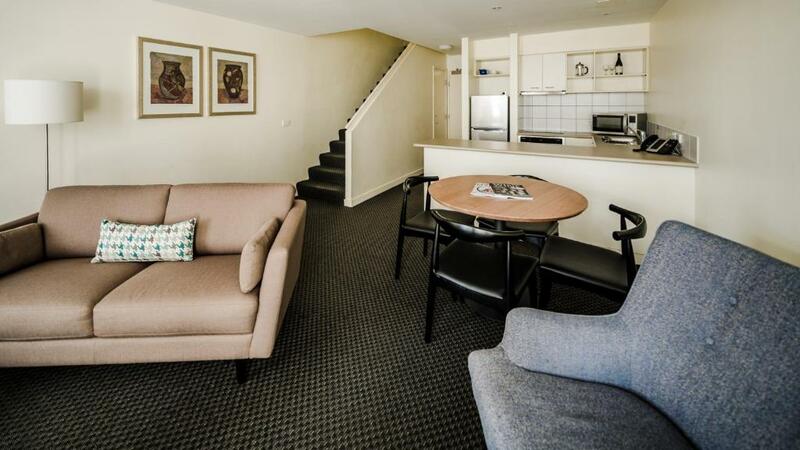 뀐 Located in the real heart of Hobart, this property has an excellent location score of 9.4! When would you like to stay at Salamanca Terraces? This studio offers a kitchenette with a microwave and refrigerator and some units with a bathtub and overhead shower. Laundry services and WiFi is offered. There is capacity for additional guests. This apartment features a fully equipped kitchen and open-plan separate living area with a dining setting. Laundry services and WiFi is offered. This spacious, split-level apartment features a balcony overlooking Salamanca Place. The 2 bedrooms and the main bathroom are located upstairs and the full kitchen, open-plan lounge/dining area, laundry facilities and additional toilet are downstairs. This spacious apartment features a balcony overlooking Salamanca Place and a separate open-plan lounge/dining area. Laundry services and WiFi is offered. This dual key apartment features a shared open-plan lounge/dining area with a full kitchen and laundry facilities. 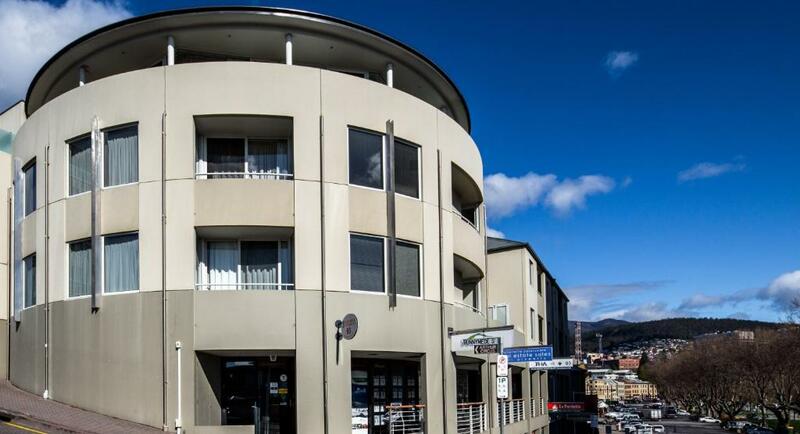 Salamanca Terraces offers modern self contained and fully serviced accommodation located right on Salamanca Place in the picturesque and historic Sullivan’s Cove waterfront precinct of Hobart. The apartments have been recently refurbished and feature spacious living areas and offer 1 Bedroom apartments, 2 Bedroom Townhouses, 2 Bedroom / 2 Bathroom apartments, Penthouse apartments with fully equipped modern kitchen and laundry facilities. Our Studio Apartments offer a kitchenette and ensuite. Salamanca Terraces is managed by Lenna of Hobart (located just across the road). Lenna of Hobart has been in operation since 1974 and prides itself on providing a high level of customer service to all guests. Salamanca Terraces is ideally situated on Salamanca Place, adjacent to Hobart’s picturesque waterfront and the historic precinct of Battery Point. Salamanca Terraces offers the complete cultural and heritage experience. Stroll the cobbled pathways, marvel at the skills of local crafts people, or browse the art galleries in this unique cultural heartland of Australia’s island state. Also, don’t forget to experience the famous Salamanca Markets on Saturdays. 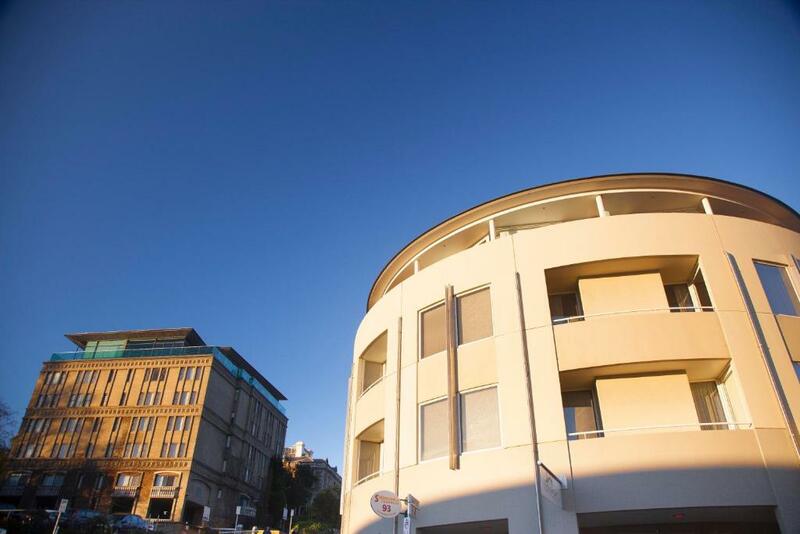 Walking distance to CBD, waterfront, Salamanca Place, Mona ferry terminal and museum. 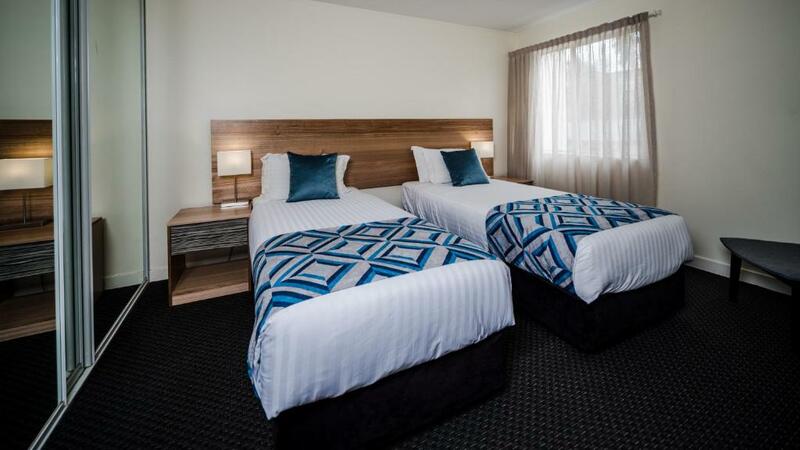 Short drive from Tasman Peninsula, Port Arthur, Mona, Huon Valley, Coal River Valley and wine regions. House Rules Salamanca Terraces takes special requests – add in the next step! Salamanca Terraces accepts these cards and reserves the right to temporarily hold an amount prior to arrival. Please note that the reception desk is located at the Lenna hotel, which is located opposite Salamanca Terraces. Please contact the property in advance for further details. Location was perfect for our needs. Fabulous position. Great apartment. Very comfortable and clean. early morning routines of garbage and pumping out of sewerage, grease traps. The noise and smell was terrible. Excellent location. Close to Salamanca Markets. Walking distance to the Waterfront and Battery Point. Self contained room - very comfortable. Close to everything including shuttle to airport. Great staff, very clean and great location. Very comfortable bed. Our room description showed a balcony which we didn't get and wasn5 availiable for our 5 day stay. We were on the ground floor with the car park right outside our windows! Also bed was hard. A well appointed apartment. In a great location. Good parking. Friendly and efficient staff. Quiet surroundings. Close to lots of restaurants and the Saturday markets. The location was perfect. The gorgeous bar facilities and extremely friendly staff.